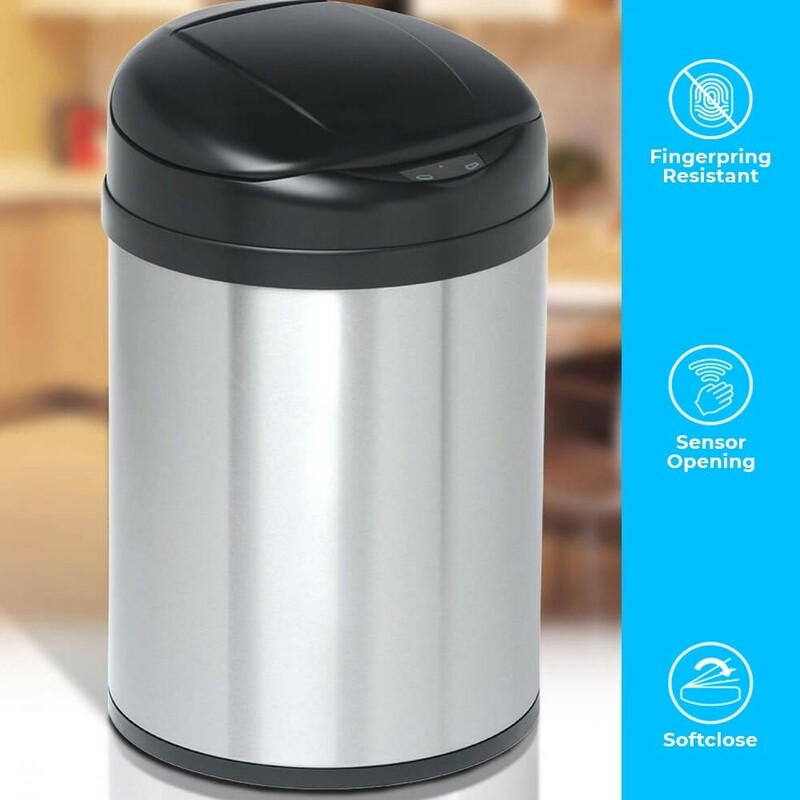 The Autobin Cylinder Series comprises of two traditional cylinder kitchen bin models – the 32L and the 50L. Unlike traditional cylinder bins the Autobin utilizes sensor technology, so they don't just look good they also offer total hygiene control. 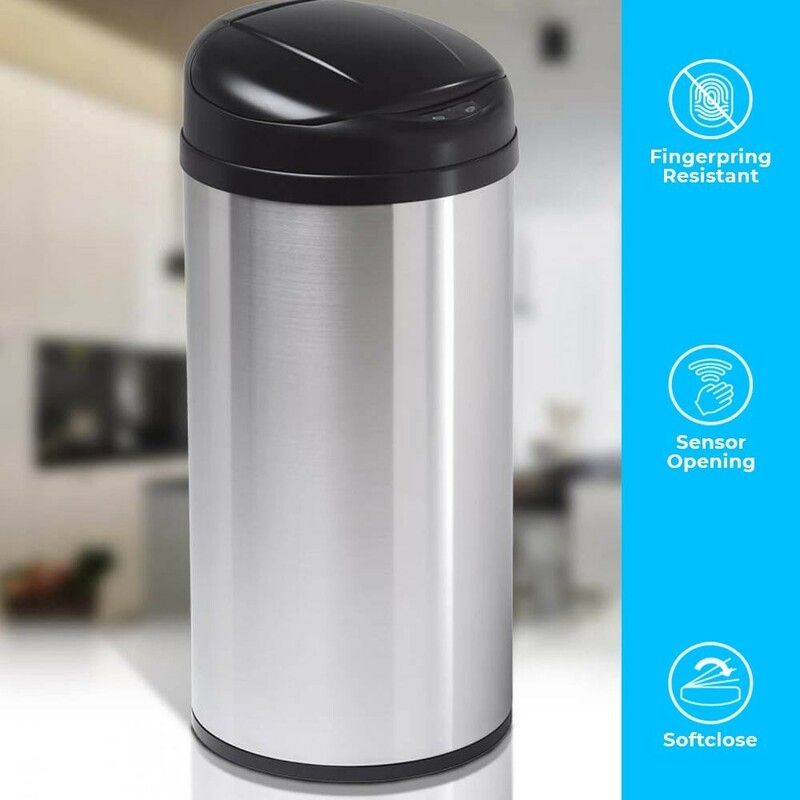 Great for the kitchen, garage or office the Autobin Cylinder uses standard bin liners in its hidden bag design and the energy saving technology means the batteries last for years.